Now ready! This gorgeous home resides in a gated community that features several amenities such as state of the art fitness center, clubhouse, resort style pool and so much more! Tucked away in a private gated community, this home is close to several restaurants, grocery stores and shopping. 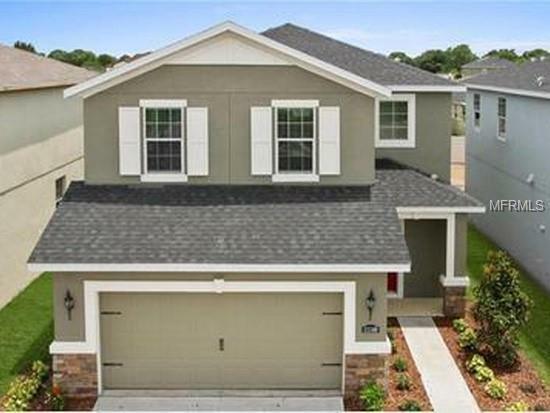 4 bedrooms, 2.5 baths PLUS a 2 car garage, loft and den. Hurry before it's gone!